Spend a full day exploring the wilderness of the Everglades on this adventure from the Greater Fort Myers/Naples area. With your naturalist guide, take an exciting airboat ride in the Western Everglades, see wildlife on a drive through Big Cypress National Preserve, admire towering cypress trees on a nature walk, and enjoy a relaxing boat cruise along mangrove-lined waters to see manatees, dolphins and osprey. Your guide will teach you all about the Everglades and accompany you to lunch where you'll get to try alligator! 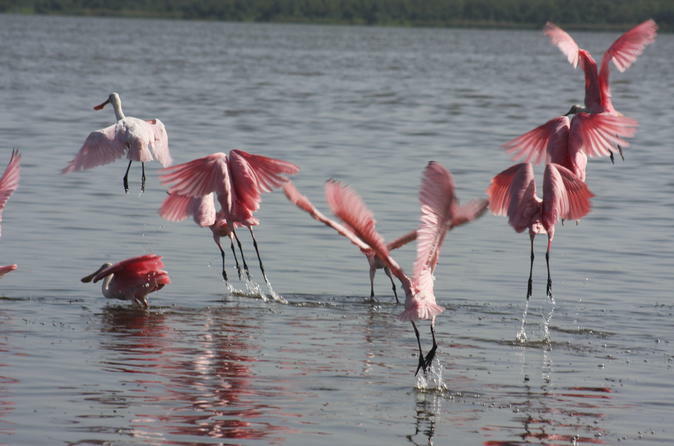 Enjoy a fun, educational adventure that’s perfect for the whole family on this half-day Everglades tour from the Greater Fort Myers/Naples area. Learn about the Everglades' ecosystems and animals from your entertaining naturalist guide and take an exciting airboat ride through marshes and swamps in search of wildlife. 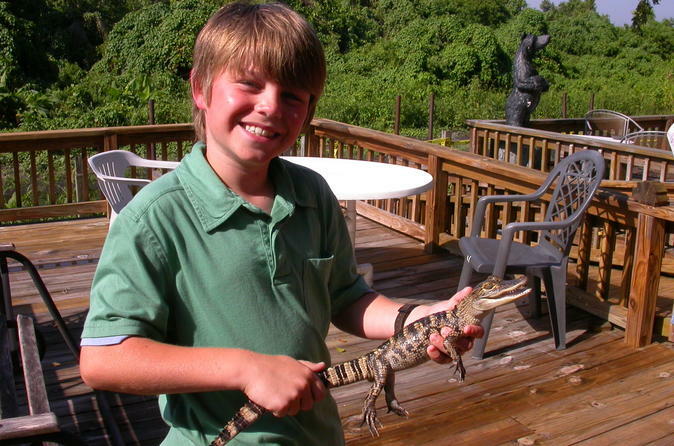 Next up is a 1-hour hands-on reptile demonstration, where kids can get up close to alligators, turtles and snakes! It’s easy to spend all day on Marco Island’s white-sand beaches, but take a break from sunbathing and sandcastles with a morning or afternoon kayak tour. This family-friendly activity gets you on the water with a naturalist guide who will help you look for wildlife like dolphins and turtles. Paddle through the mangroves, enjoying the natural beauty of Marco Island, one of the biggest of Florida’s Ten Thousand Islands. The 8:30am tour includes a stop on a neighboring barrier island where you can relax on the beach and enjoy your own picnic lunch (bring with you). 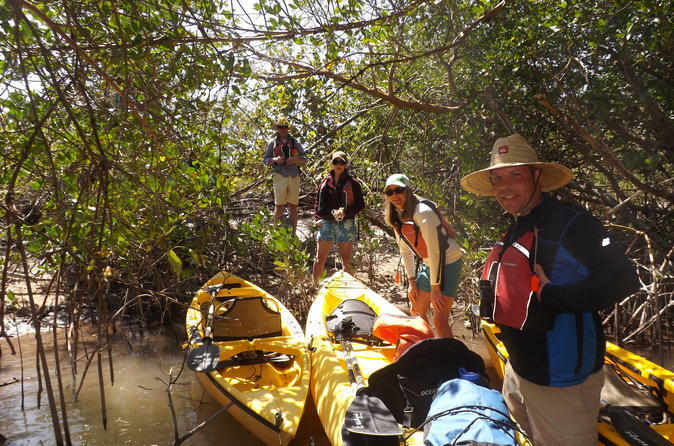 This kayak tour is limited to eight participants, providing a small-group experience. Experience Marco Island from the water on a sunset or moonlight kayak tour. Paddling around the island with a naturalist guide, you’ll enjoy the island at one of its most peaceful and atmospheric times of day. 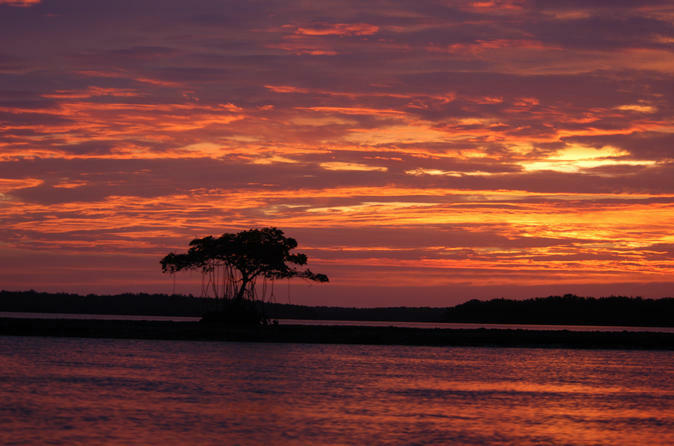 Depending on the option you choose, watch for wildlife like dolphins and turtles, admire one of southern Florida’s famous sunsets or paddle by the light of the full moon. This private and personalized dive charters along the coast of Southwest Florida will allow you to dive through a piece of history and explore the USCGC Mohawk, a premier dive site. Choice of departure time and professional guide is included. 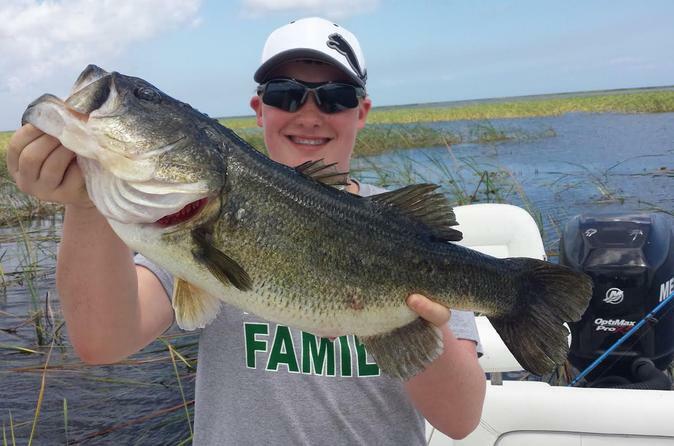 Lake Okeechobee is famed for the largemouth bass. 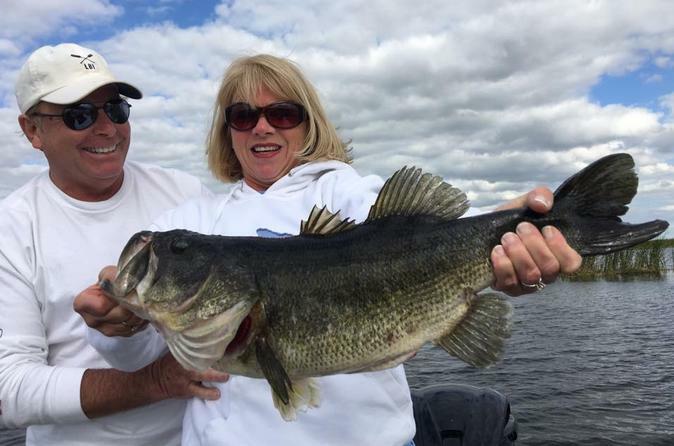 Enjoy a private guided freshwater fishing trip on the lake, where your guide knows where fish are biting and will be sure to take you to the best known spots. This activity is suited for first-timers and experienced anglers. If your not fishing, your captain will ensure that you have a memorable time by providing a tour and sightseeing experience as well. 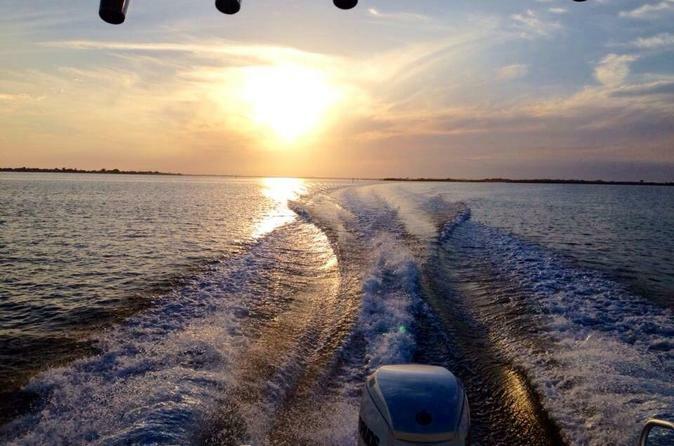 This 8-hour fishing charter is great for all ages and the boat is accessible for all physical abilities. So grab your hat, sunglasses and cell phone to take pictures. All you have to do is step on board, cast a pole and wait for the tug on the other end. 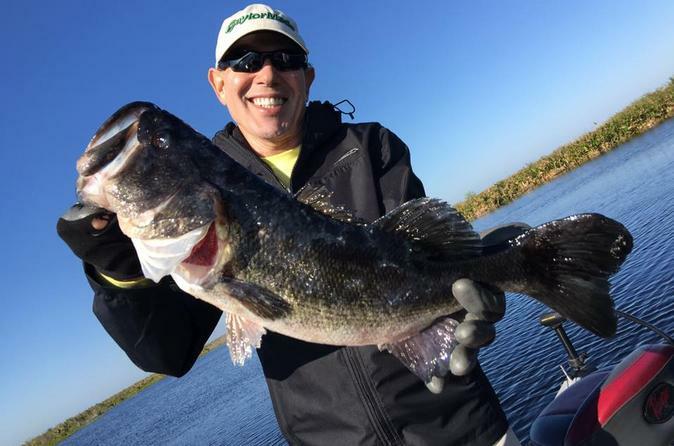 Take part in a private guided freshwater fishing trip on Lake Okeechobee, which is famed for the large mouth bass it produces year in and year out. All the captains are full time guides so they know where the fish are biting. All equipment necessary for your trip will be provided. You will need to purchase a Florida freshwater fishing license and all live bait will be an additional cost. You will be provided the best experience possible and this operates on a no fish no pay policy. A private guided freshwater fishing trip on Lake Okeechobee, which is famed for the largemouth bass it produces year in and year out, all of our captains are full time guides so they know where the fish are biting we provide all equipment necessary for your trip you will need to purchase a Florida freshwater fishing license and all live bait will be an additional cost. We dedicate ourselves to providing you the best experience possible and we operate on a no fish no pay policy. So grab your hat, sunglasses and cell phone to take pictures. All you have to do is step on board, cast a pole and wait for the tug on the other end!